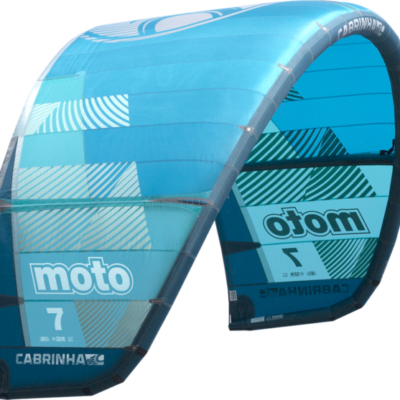 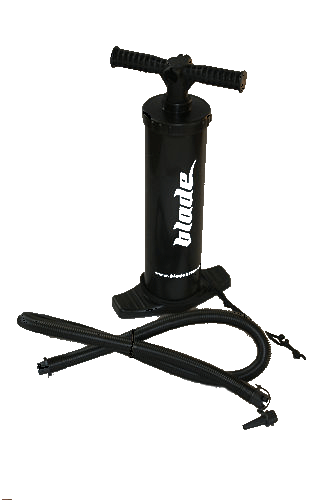 Top brand kites at incredible prices. 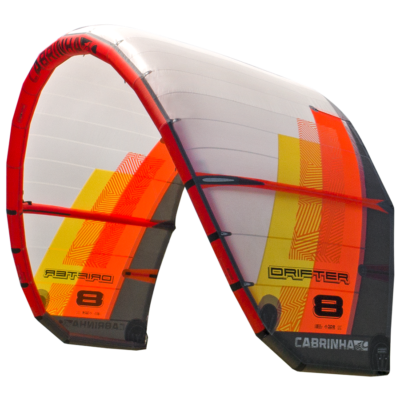 At Kiteriders, we ride every kite we sell and get the opportunity to provide the best feedback possible for you to make a great decision. 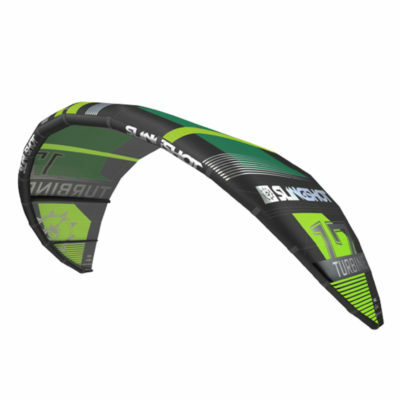 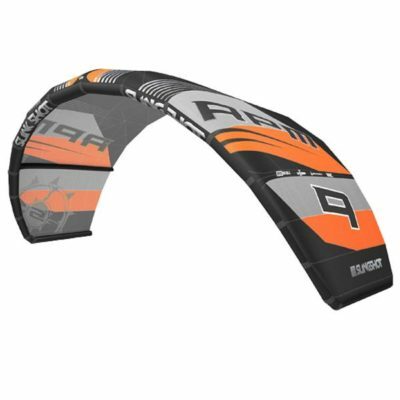 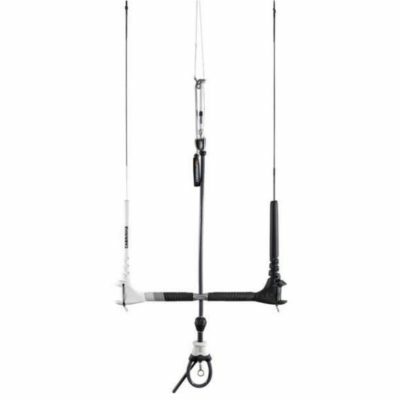 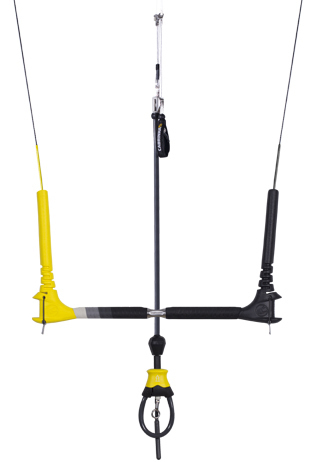 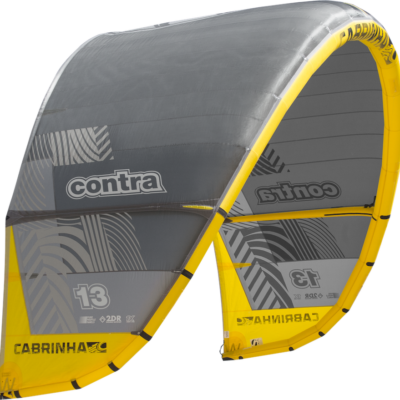 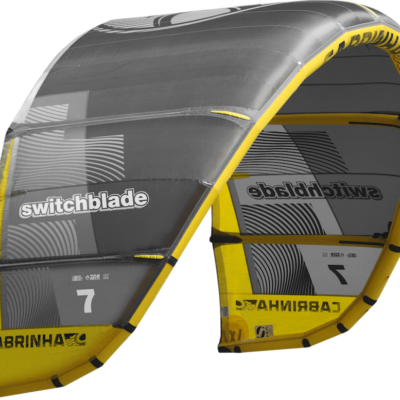 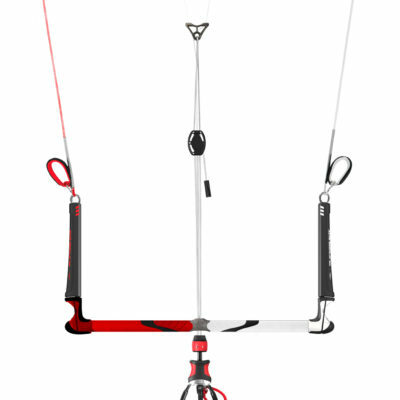 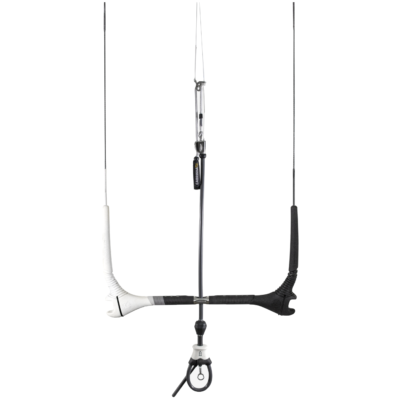 Cabrinha, Slingshot, Blade, and new for 2015, Liquid Force kites round out a very competitive and solid mix of kites.